Esophageal atresia is a birth defect when the esophagus abnormally forms in two parts and food cannot get from the mouth to the stomach. Children and teens with hyperhidrosis have excessive sweating regardless of the environmental temperature and emotional factors. 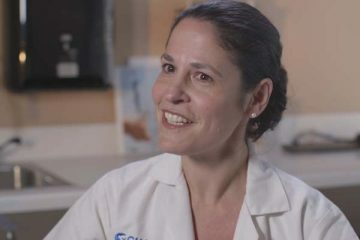 Aliza Riba, epilepsy surgery coordinator at CHOC Children's, explains the process that families will go through when their child has epilepsy surgery at CHOC. 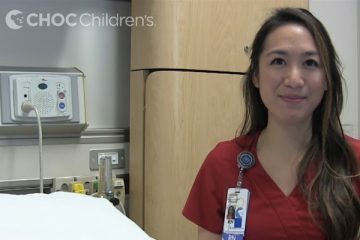 A child life specialist explains what to expect in the pre-operative unit of the hospital before you have scoliosis surgery. A child life specialist explains what to expect in the recovery room after you have scoliosis surgery. 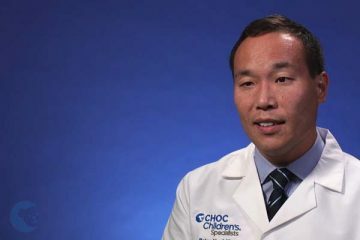 Dr. Yu, CHOC pediatric surgeon, discusses causes, diagnosis and treatment for congenital pulmonary airway malformation (CPAM). 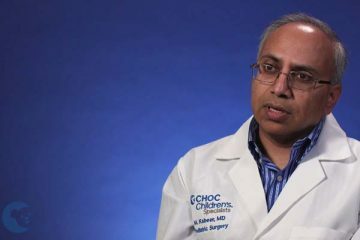 Dr. Kabeer, CHOC pediatric surgeon, eases your concerns about pectus excavatum (sunken chest), as well as when to know if it needs to be repaired. 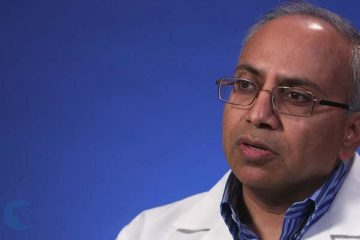 Dr. Kabeer, CHOC pediatric surgeon, discusses the causes, symptoms and treatment of gallstones. 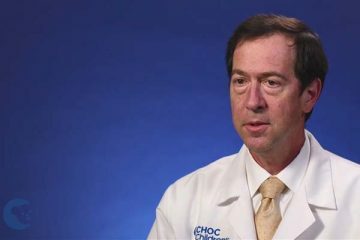 Children are not just “little adults.” Dr. David Gibbs talks about the importance of choosing a specially trained pediatric surgeon. 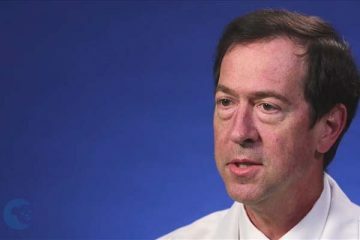 Dr. David Gibbs addresses questions about anesthesia, and why a pediatric surgeon and hospital can make a difference. Dr. 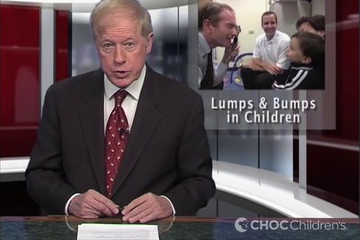 Troy Renya explains if a baby is born with a lump or bump, when is it serious and discusses diagnosis and what treatment may be recommended. Dr. 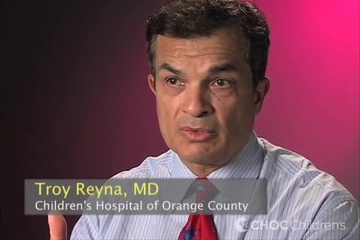 Troy Renya, CHOC Children's, explains what a hernia is and how hernias in children are different from adult hernias. In this segment of American Health Journal, Dr. Michael Muhonen, tells us exactly what dermoid cysts are and how they can be treated. 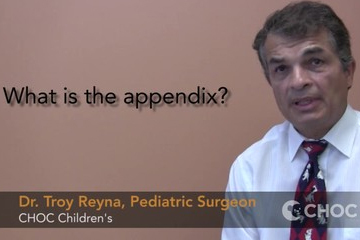 Meet Dr Troy Reyna, pediatric surgeon at CHOC Children's, as he talks about what the appendix is and what the causes of appendicitis are. 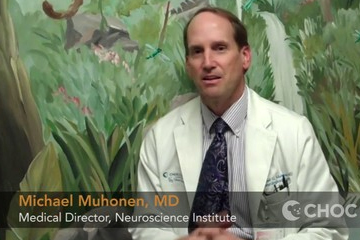 The new operating rooms are cause for excitement for Dr. Michael Muhonen and he tells us why. 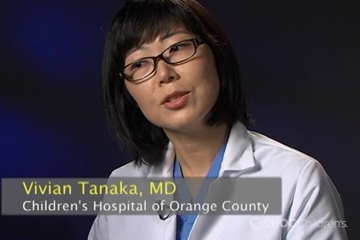 Dr. Vivian Tanaka tells about what pediatric anesthesiologists do for their patients & how they are specifically trained to provide anesthesia for children. In this video Dr. 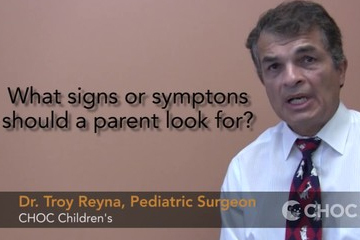 Troy Reyna, pediatric surgeon at CHOC Children's, talks about the signs and symptons of appendicitis, and what parents should look for. In this video Dr. 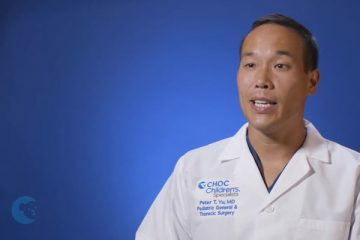 Troy Reyna, pediatric surgeon, tells what the patient and parent can expect with surgery for appendicitis, including recovery period. 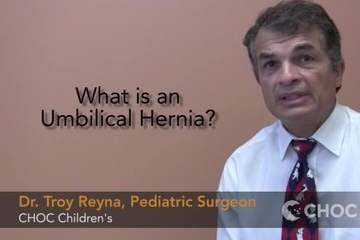 An umbilical hernia is one of the more common hernias, usually present at birth in about 10-15% of children, as explained by Dr. Troy Reyna. Umbilical hernia surgery is done on an outpatient basis. Dr. Troy Reyna advises parents what to expect when their child has umbilical hernia surgery. Dr. 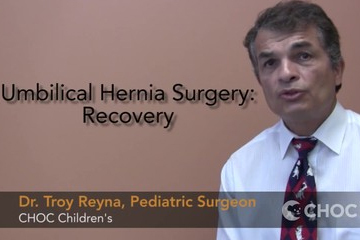 Troy Reyna, pediatric surgeon at CHOC, explains what to expect with recovery from umbilical hernia surgery when a child goes home. 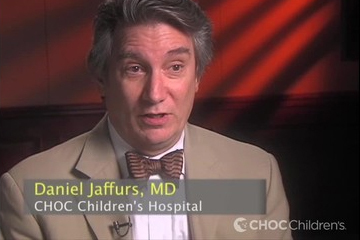 Does your child have appendicitis symptoms? Dr. 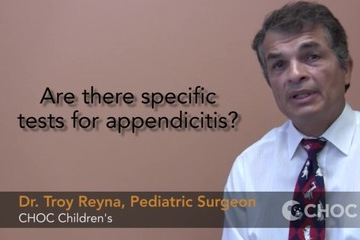 Troy Reyna explains specific tests that are performed to determine if a child is experiencing appendicitis. Outies & Innies - Dr. 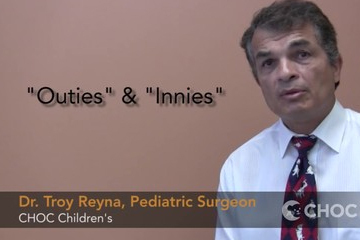 Troy Reyna, explains the difference and what that means to boys and girls. Telling us that all outies are umbilical hernias. 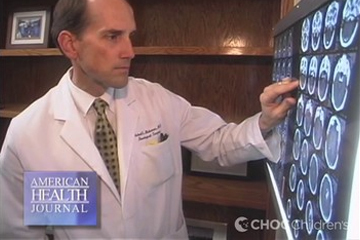 Scoliosis surgery isn't just hard on your spine. Your pain meds can mess with your ability to go to the bathroom. 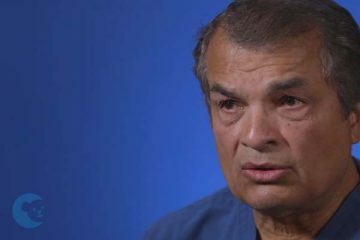 See why it's so important after surgery.